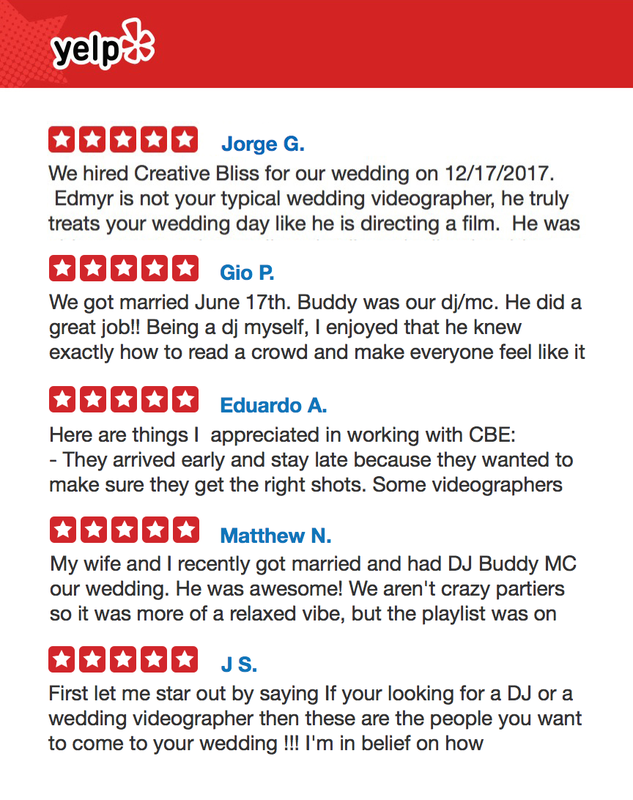 Creative Bliss Events is a videography & DJ company geared towards making your wedding night the best time of your lives. We serve the Greater Los Angeles Area and are willing to travel.We believe that creativity is the key to making the perfect night. After all, planning and executing a wedding is an art. Please contact us today for a quote. We would love to work with you! 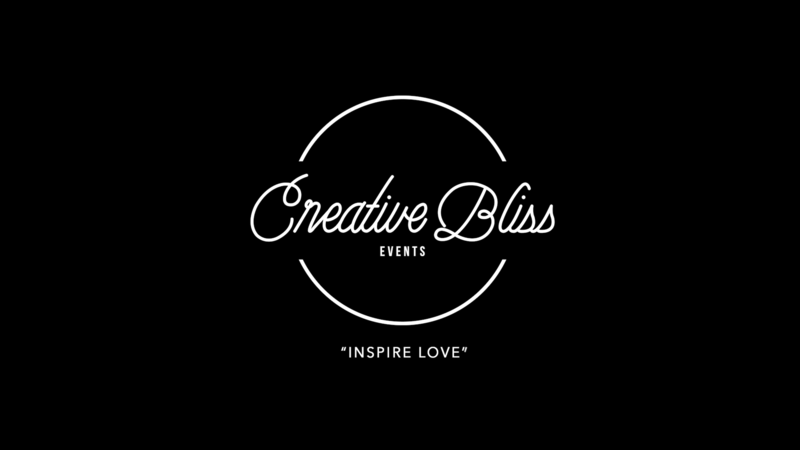 © 2016 Creative Bliss Events . All Rights Reserved.